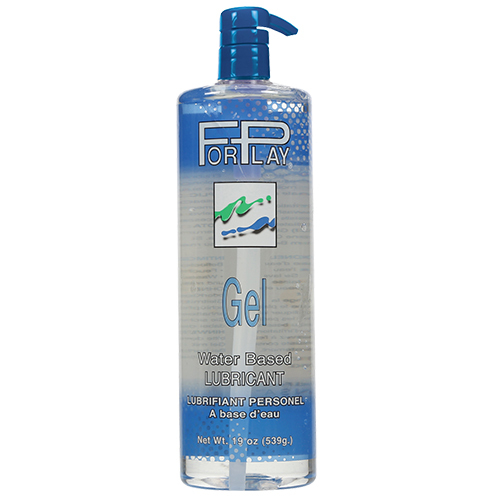 ForPlay®Gel Personal Lubricant is a water based gel formula, and a favorite lubricant for those who prefer a more natural enhancing lubricant. 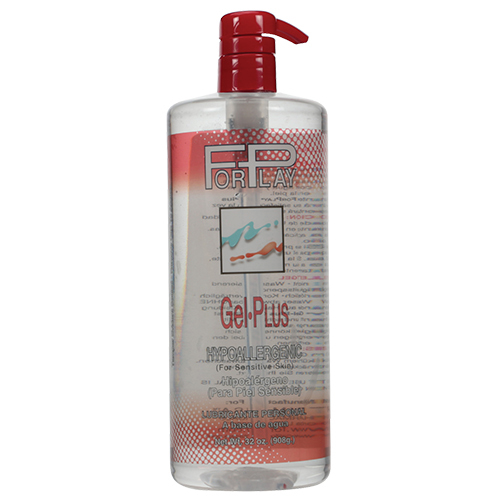 Doctor recommended ForPlay® Gel personal Lubricant is condom compatible for both latex and polyurethane condoms. A velvety soft and silky smooth lubricant, ForPlay® Gel has a unique, long lasting lubricity that will add to your fun, comfort, and pleasure. Available in: 2.2oz tube, 5.2oz tube, 2.5oz bottle, 10.75oz bottle, 19oz pump bottle, and 32oz pump bottle. 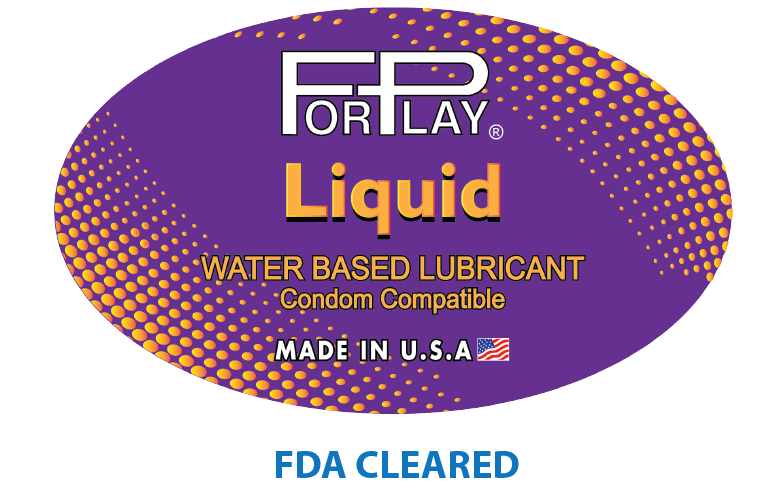 ForPlay®Liquid personal lubricant is a thinner, lighter, liquid version of ForPlay®Gel. 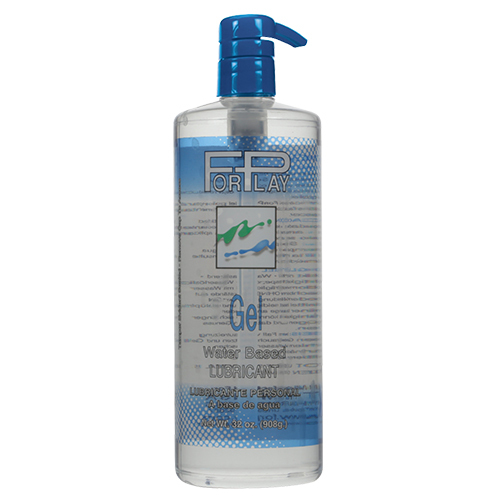 This water based formula has been a top selling lubricant. It simulates the body’s natural moisture, with a unique, long lasting lubricity that will add to your pleasure. ForPlay® Liquid is latex and polyurethane compatible, recommended by doctors and health agencies. Available in: 2.2oz tubes, 5.2oz tube, 10.75oz bottle, 19oz pump bottle. ©2017 ForPlay® · All Rights Reserved.